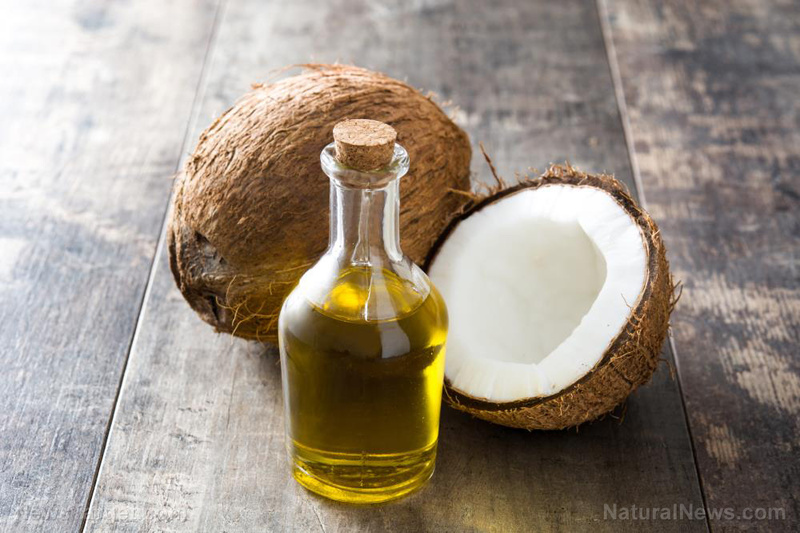 (Natural News) Caprylic acid, a natural compound found in abundance in coconut oil, has been observed to penetrate and eradicate persistent Candida biofilms. A recent peer-reviewed study published in Frontiers of Microbiology concluded that a combination of caprylic acid and pectic acid (a water-soluble fiber found in most fruits and vegetables) completely eliminated pathogenic biofilms within an hour of exposure. Moreover, this reaction was isolated to only toxic cells — healthy cells were left untouched.